America’s Hub World Tours is a professional service company possessing extensive local knowledge, expertise and resources, specializing in the design and implementation of events, activities, tours, transportation and program logistics. 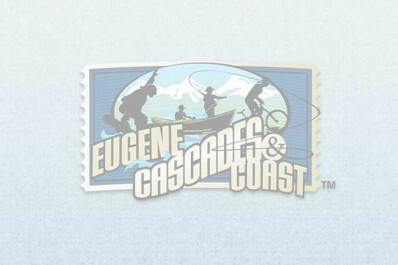 They specialize in customized unique travel experiences in the Pacific Northwest. From a selection of FIT to group package excursions with scheduled and customized departures, transportation and tour activities for groups, business travel, leisure, conference and conventions. The company is based right here in Eugene.